Cost: Included with Museum admission can be purchased online at www.rom.on.ca. ROM Members can enjoy an exclusive exhibition preview, taking place on January 25, 2019. Details: The Royal Ontario Museum (ROM) is pleased to present the ROM-original exhibition Gods in My Home: Chinese New Year with Ancestor Portraits and Deity Prints. 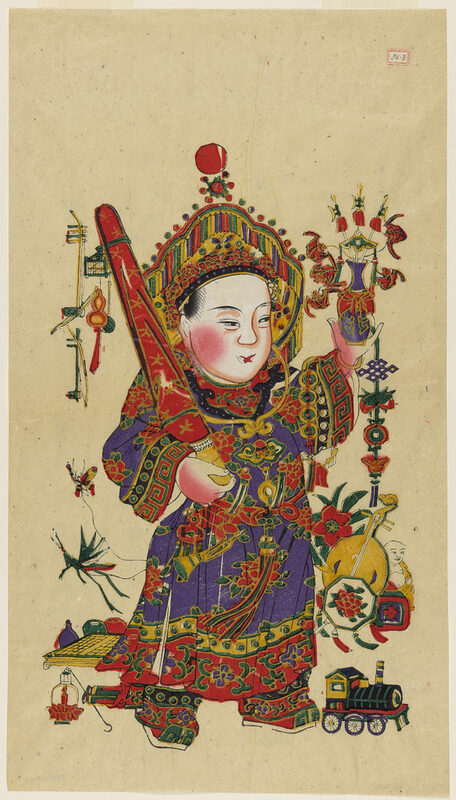 Drawn from the Museum’s permanent collection, the exhibition features a selection of ancestral portrait paintings and popular prints that traditionally were part of Lunar New Year observances and celebrations in Chinese households. Opening on January 26, 2019 to coincide with the widely-celebrated holiday, Gods in My Home explores the connections between the domestic, material and spiritual life of Chinese society.